When the corpse of a missing woman surfaces in the river, the discovery leads Merideth and Ian into uncharted territory. 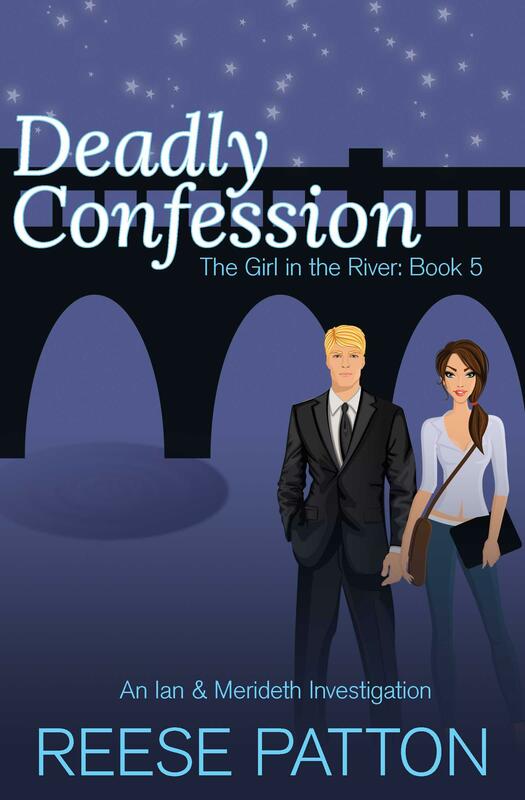 She discovers evidence of a murderer hunting vulnerable women in the city. And a cover up. Finding the truth behind the killings consumes Merideth. As she dances closer to the edge of danger, Ian’s need to keep her safe may prove to be an even greater threat to their arranged relationship. Getting the story of the century could put Merideth and his paper at risk. Killing it will destroy everything she’s worked for. To protect the woman he loves, Ian must witness the destruction of his perfectly constructed world. Deadly Confession delivers a racy and suspenseful serial. Perfect for when you want a fast-paced story, but don’t have a lot of time. Read the final installment of The Girl in the River while it’s Hot! Previously published as Loaded Questions, this new edition has been updated with corrected text and additional content.